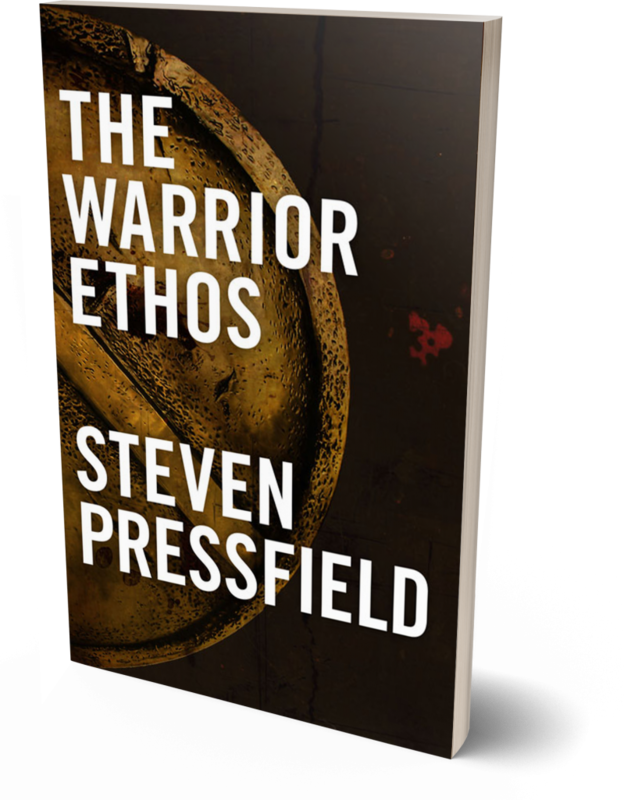 View cart “The Warrior Ethos” has been added to your cart. The Warrior Ethos was written for our men and women in uniform, but its utility, I hope, will not be limited to the sphere of literal armed conflict. We all fight wars—in our work, within our families, and abroad in the wider world. Each of us struggles every day to define and defend our sense of purpose and integrity, to justify our existence on the planet and to understand, if only within our own hearts, who we are and what we believe in. We are all warriors. Do we fight by a code? If so, what is it? What is the Warrior Ethos? 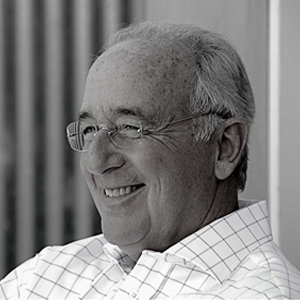 How do we (and how can we) use it and be true to it in our internal and external lives?